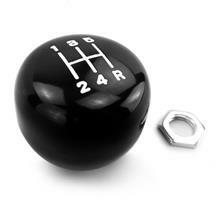 Late Model Restoration is your #1 source for 1979-1993 Mustang shift knobs! 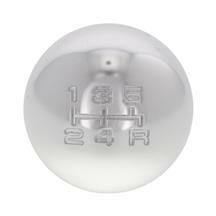 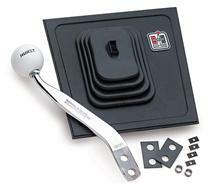 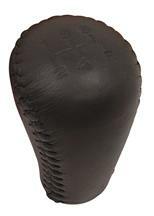 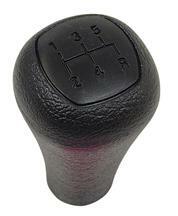 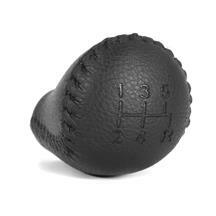 LMR offers a wide variety of shift knobs for your 1979-1993 Mustang! 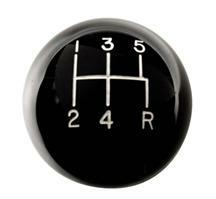 Whether you're looking for a factory replacement, or a performance improvement, we have you covered! 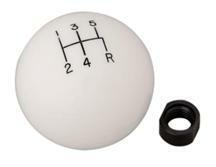 Choose from leather shift knobs, billet shift knobs, pool ball shift knobs, black shift knobs, white shift knobs, Cobra shift knobs, pistol grip shift knobs, and more! 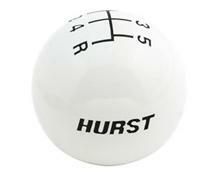 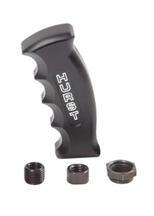 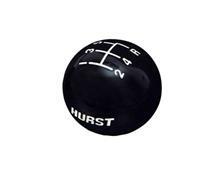 These high quality Mustang shift knobs are built by great brands such as SVE, Hurst, Ford Racing, and more! 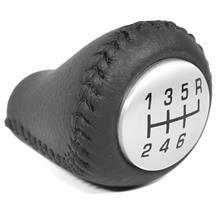 Whether you have a 5 speed, or a 6 speed, we have the correct shift pattern for your transmission! 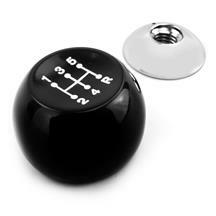 Shop our selection of Fox Mustang shift knobs below!